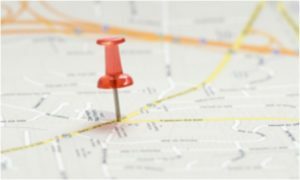 Is Your Dental Office Location a Problem? Collections Problems? Take A Look at This! Ask Sabri: How Can I Make My Hygiene Department More Profitable?